While I do have an appreciation for the finer things in life, I'd rather find a good bargain than be one of those people who need to have the "best" of everything. And I most certainly don't need the "latest model." I honestly couldn't care less about impressing the Smiths or keeping up with the Joneses. With a history of volatile income, from a decent salary to homelessness and food stamps, I've experienced the ups and downs (and can't) afford. When your finances are severely strapped, you experience what I call "the plight of the poor." You have no choice to either get the cheapest item which inevitably breaks, costing you so much more. Or you put off "preventive" expenses (like dentistry, automotive and medical issues) entirely, resulting in financial disasters. 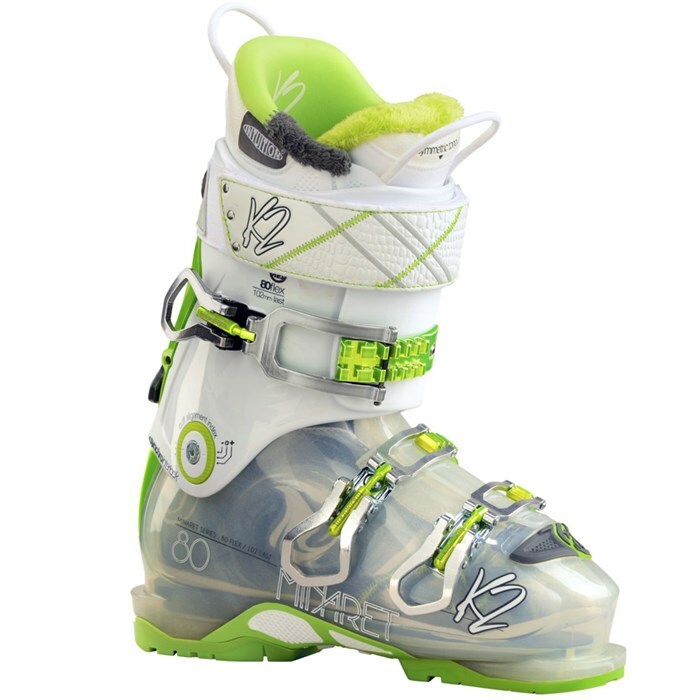 So I had to make a choice when looking for ski boots. Do I get the less expensive boots, saving a lot of money upfront? Or do I go for it, getting the best? To me, the best is the one with custom orthotics that will be the most comfortable, allowing me to ski for longer and more days per week. The best is the one that will last longer so I don't have to replace them as quickly. The best is a convenient retailer who will guarantee fit and promise endless adjustments or replacement if needed. So when I found a "locals-only" sale at that retailer I went for it. Oh yeah, and they're cool-looking too.